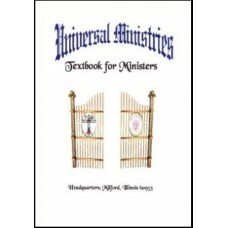 The Minister's Handbook is the Universal Ministries' improved replacement for books such as the Star.. 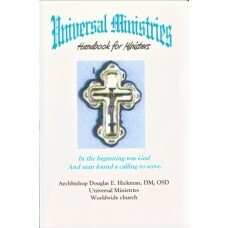 Most of what you'll need to know as an ordained minister can be found in this book. 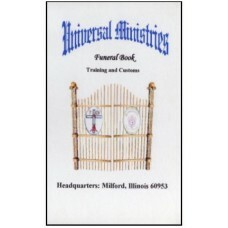 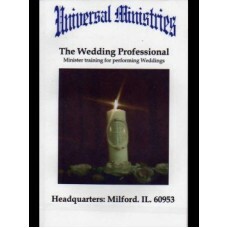 Contains state m..
Minister Training for Performing Weddings The Wedding Professional- Minister Training in the perfor.. 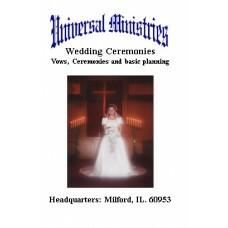 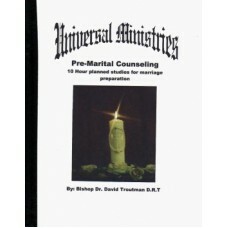 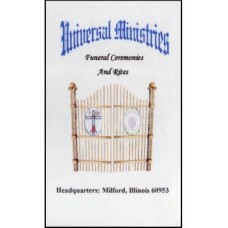 Wedding Ceremonies, Vows and MoreThe wedding ceremonies and planner book, a great new edition, perfe..
10-hour Planned Studies for Marriage Preparation 10 hour pre-marital counseling program, used by th..
10-hour Planned Studies for Marriage PreparationA professional training program written to help ever..